A proposal before the Pennsylvania Game Commission would make the state the first in the nation to eliminate opportunities for young people to hunt. In 2006, Pennsylvania became the first state to adopt a mentored hunting season, which allows an experienced mentor to take a newcomer hunting under close supervision. The program has since swept the nation, with 34 additional states joining and more than 1.2 million mentored hunting licenses sold. Now, due to concerns about a few law breakers, commissioners will hear a proposal at their meeting scheduled for Jan. 25-27 that would eliminate hunting for deer and turkey for mentored hunters under age 9. 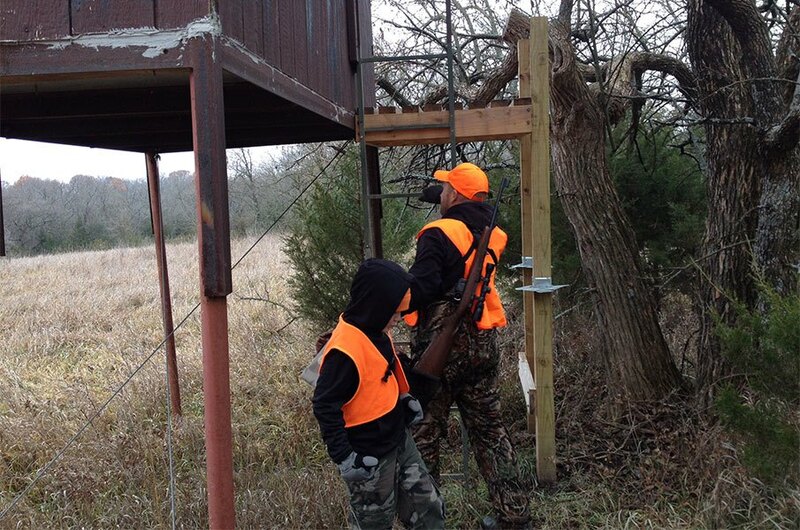 In 2012, nearly 10,000 youths under age 9 experienced hunting for the first time under this program, the vast majority of which hunted deer and turkey. In total, more than 30,000 new hunters took part in the mentored hunting program in 2012. This proposal would eliminate one-third of those youth hunters. There simply has not been a demonstrated need or evidence provided to make such draconian changes to the mentored youth hunting program. In fact, data shows that mentored hunters are significantly safer than the regularly licensed hunting public. Sportsmen and women expect members of the Pennsylvania Game Commission to be pro-hunting, and to make decisions based on solid research and data, and not unconfirmed allegations or the occasional bad actor. Pennsylvania sportsmen and women do not deserve to be blindsided by last-minute proposals that drastically restrict hunting rights with no justification. This proposal should not be approved, especially since there has been no public discussion of evidence and facts to support such a restriction. Calls and emails opposing this proposal should immediately be sent to members of the Pennsylvania Game Commission.